Between 3 and 4 today is Prosperity Planning’s miracle hour! 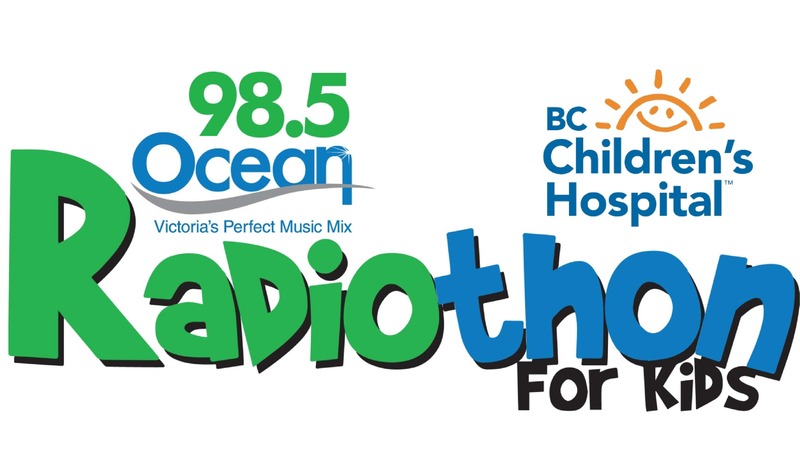 Please call 250-519-KIDS (5437) to support the BC Children’s Hospital Foundation and the Ocean 98.5 Radiothon for Kids. 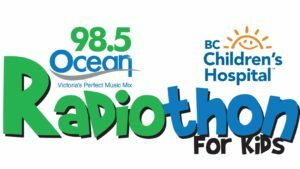 If you listen then you’ll hear Kelsi on the air, and better yet if you call in you can chat with Courtney who will be happy to take your pledge. 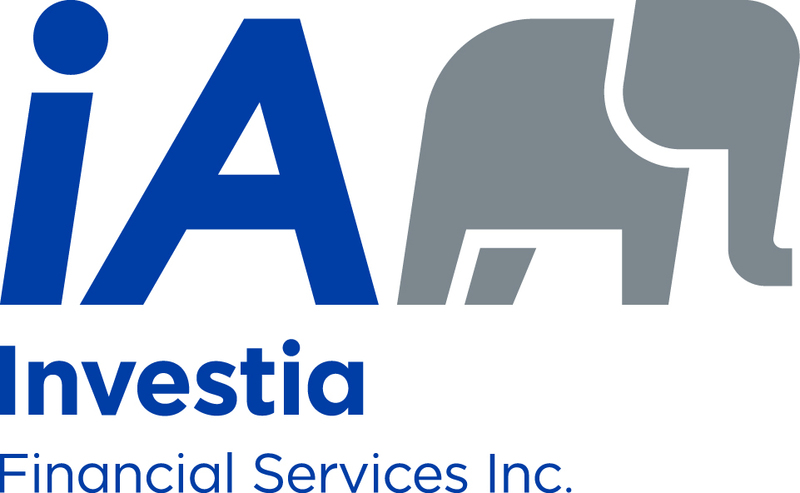 Please support this great event with us!